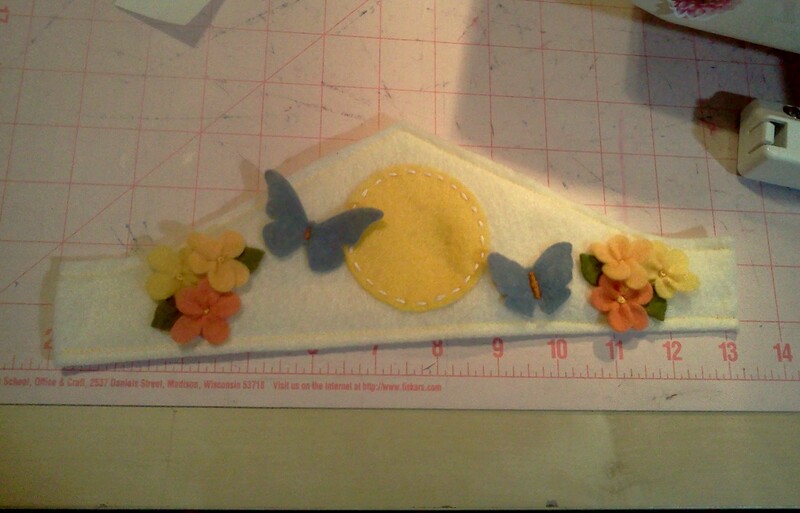 A while back I badly wanted to make felt butterfly wings WITHOUT wire and failed miserably. You may recall reading about my attempt. I used felt for the front and back of the wings, with felt inlays and sandwiched between the front and back I used a fusible fleece. All of these materials hold their shape very well, even in single layers. But the wings I developed were huge. The wings were beautiful and I was so excited – then the whole thing flopped when I tried it on my son. He was so disappointed – as was I! Fusible fleece ain’t cheap, and it had taken a considerable amount to try with the wings. I get mopey when things don’t work out. I sulked for a few months and worked on different projects for a while, then I returned to wings but on a smaller scale. I wanted to do dragon wings. And I wanted to make them without wire. 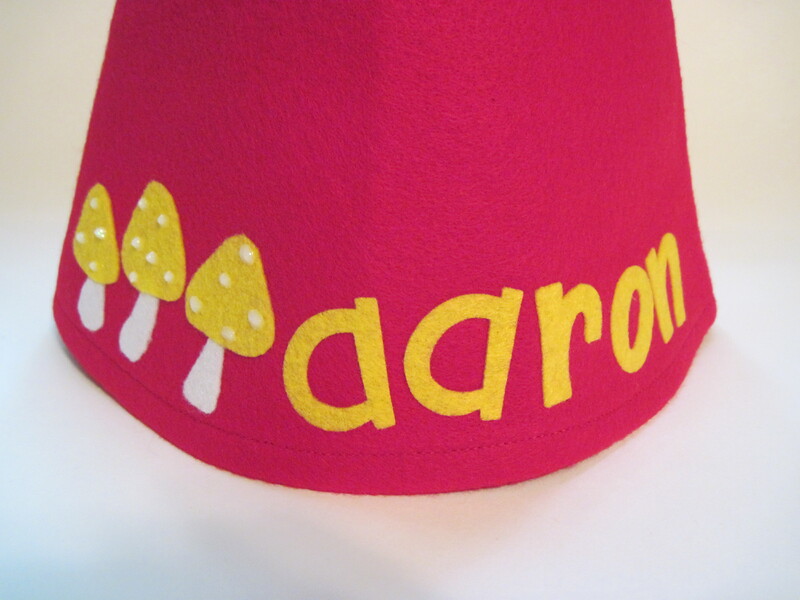 I tried a number of different fusible options and finally success was mine! They were light. They were shapely yet flexible. They did not flop! Very strong and durable, they’ve passed adventure after adventure with flying colors! (pun intended!) 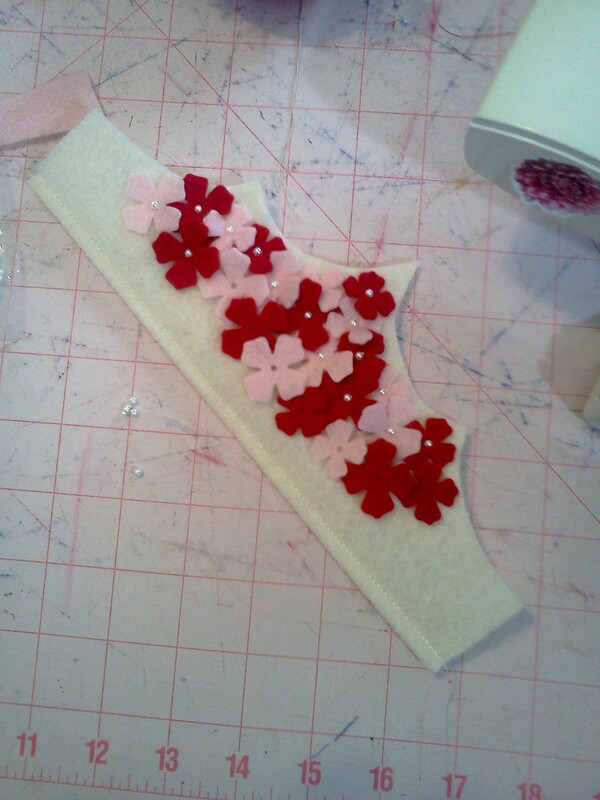 So I’m going to return to making butterfly wings. But I want to know, do you like the idea of individual wings – one on each arm? I like the individual wings because the kids can actually flap their wings. Or do you prefer a solid wing with elastic shoulder straps, like traditional fairy wings? Hmmm… Lots to consider. I hope to have a couple of models to write about within the next couple of weeks. Leave me some feedback!!! Oh My Stars, Completed Crowns! They look so great! I used a satin casing for the elastic in the back, and wow, it really makes things pop! Check them out! And oh my stars, look at these! 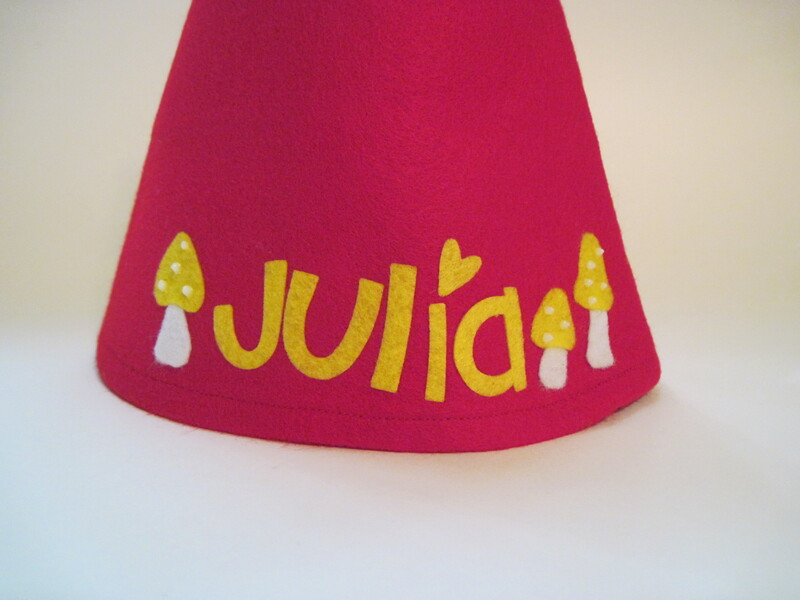 The red one has sequins in the smaller hearts to add a bit of bling, the purple crown’s small stars have french knots in the center. These were a lot of fun to make and I have ideas for about twenty more! I love custom orders, so if you’re in the market for a crown and see something that is ALMOST perfect, message me and lets chat! I have been having so much fun playing with my kids, making candles and working on my daughter’s etsy shop I haven’t been getting much work done with my own business! 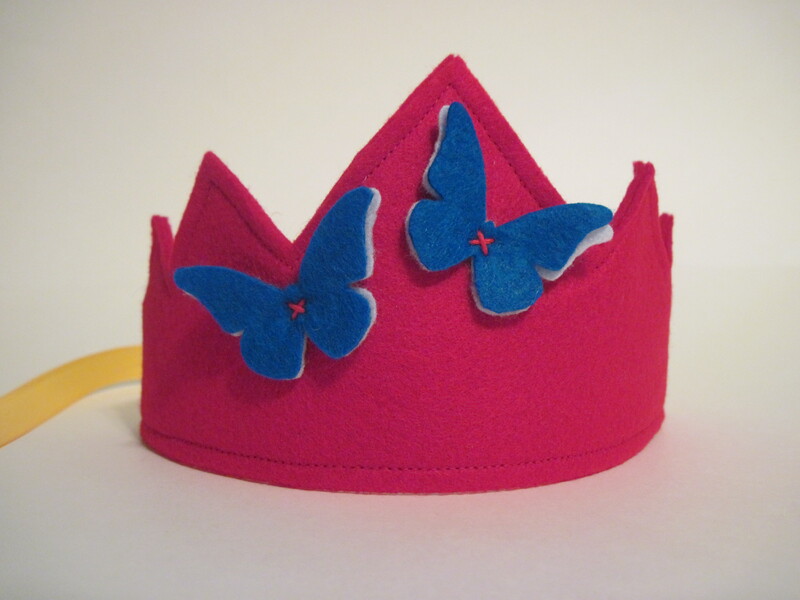 So today I am going to Mind My OWN Business, and get to work on some super cute felt crowns. 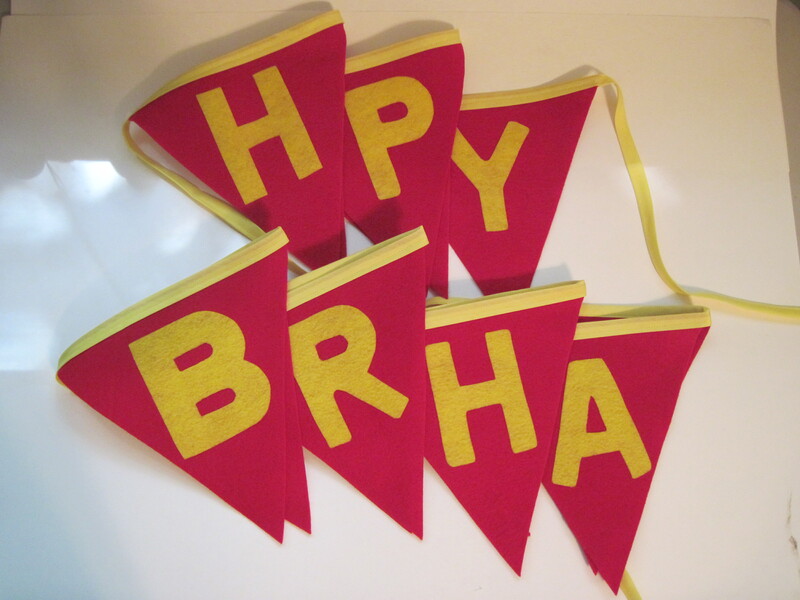 Now these haven’t been stitched up yet, but I wanted to give you a sense of my direction. 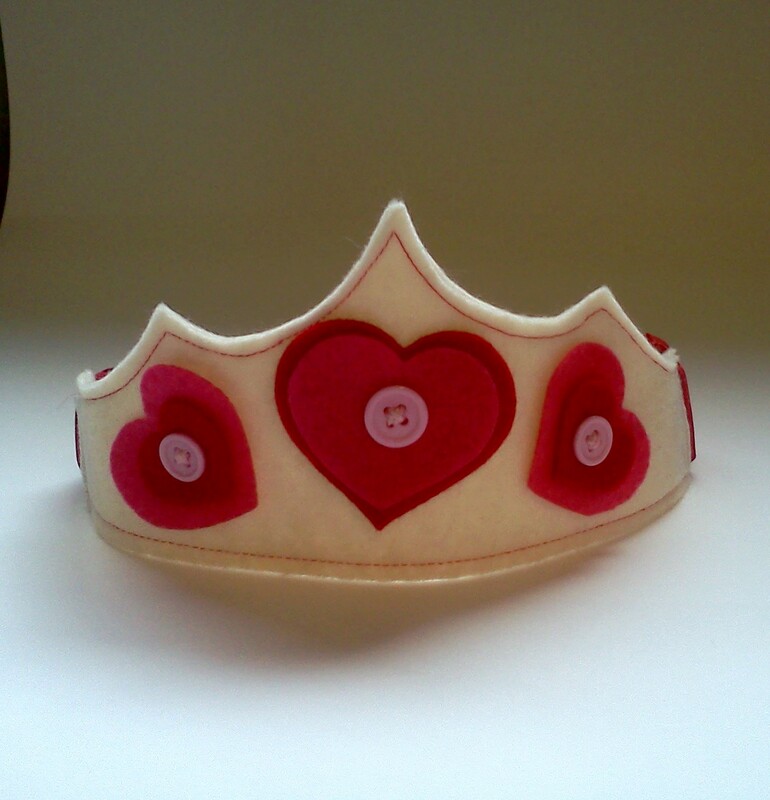 Of course a lovely Valentine’s themed crown with beautiful red and pink hearts secured with buttons. 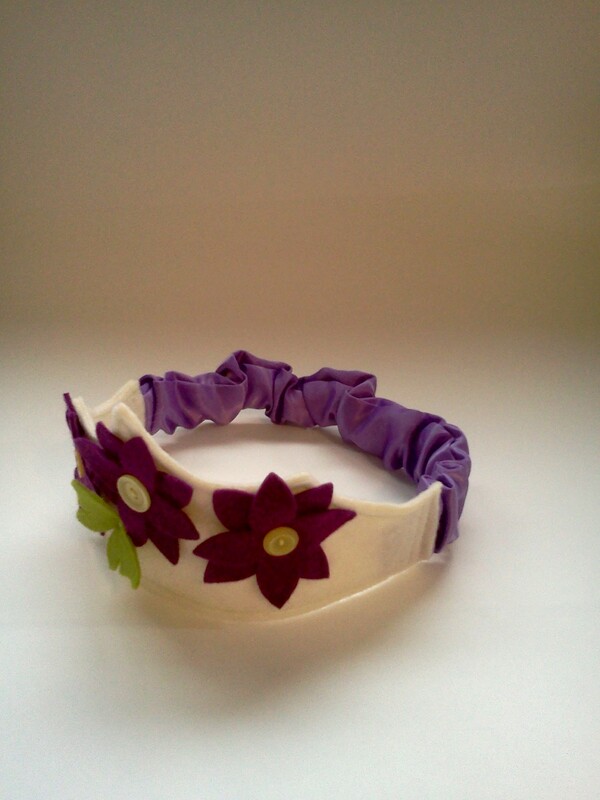 A spring time crown with beautiful purple flowers and lime green butterflies. This one celebrates the power of love! Red and gold together on a cream background – striking! This crown with the pink and red flowers was intense! I hand tied a faux pearl into the center of each flower. I tied them each individually so in the event one came off they wouldn’t all come off! But this meant hand tying twenty something flowers. Its lovely, truly, but I’m going to have to come up with a more time conserving option for my shop! 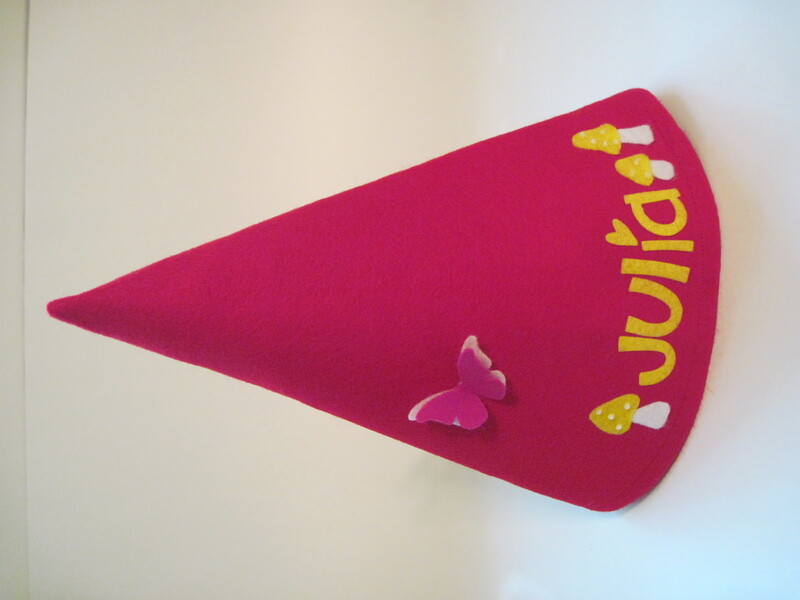 Since taking these pictures I’ve managed to sew everything down and stitch the crown itself – each crown has a lovely accent thread around the edge – pink, of course, for the hearts crown, lime green thread for the purple flower spring crown, and gold stitching on the Power of Love crown. Have any thoughts on my crowns? Think they need a little something? I’d love to hear your opinions! Soon to follow, coordinating star wands! 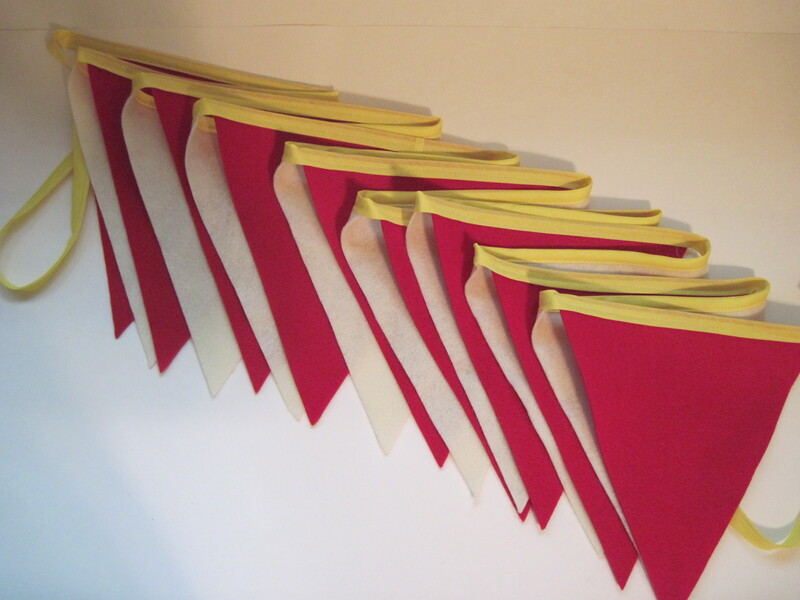 Don’t forget to enter to win a heart felt garland made by yours truly!